These are exciting times for India, as cities across the country are undergoing a massive change. With the advent of the Smart City initiative, Indian cities will be designed to enjoy gen-next services, living conditions, infrastructure, technology and state-of-the-art networks. And keeping the developments in mind, for the new smart cities to truly be smart, when it comes to the health sector, there is a growing need to have the fastest emergency response service in India. India has already earned a dubious distinction for the number of road accidents that take place, with the number being as high as over 130,000 deaths annually. In fact, we have overtaken China and now have the world’s worst road traffic accident rate with one serious accident being reported every minute and 16 deaths every hour. This is why there is a heightened need for the fastest emergency response service in smart cities, where traffic is poised to increase greatly. In the new smart, digitally-enabled cities, one can expect CCTV, communication networks, and central viewing centres, all of which will be interconnected to help manage traffic and accidents better. And with this, it will act as a catalyst for increased response time by emergency medical services. At Ziqitza Healthcare Ltd. we believe that every life matters, and that every second counts, especially during the Golden Hour. Given our alarming mortality rates arising from road accidents, we have observed that this can be brought down with adequate and the fastest emergency response service. Our response rate at present is 20 minutes in urban and 35 in rural and suburban areas minutes, and we have had a high success rate with saving patients’ lives. With the development of smart cities, this can further come down, thus minimising the number of casualties and saving more lives. 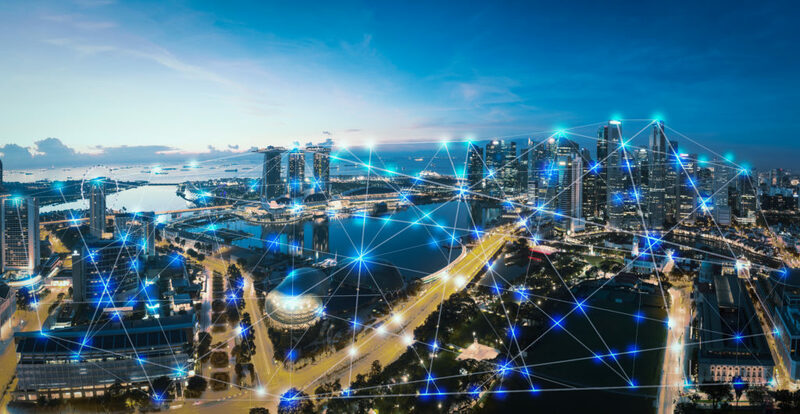 Across smart cities, leveraging the use of technology can be especially useful in helping local emergency medical service providers along with government bodies determine the best course of action in cases of natural disasters as well. In Buenos Aires, for example, the city being built on nine streams is prone to severe flooding. In 2013, following one of the worst floods it had ever seen, the government optimised their IT infrastructure with major SAP’s mobile platforms and process integration technology. This was used to enable radar sensors in drains to monitor floods. As a result, the city has been able to maintain clear drains even if it suffers heavy rainfall and has thus stayed flood-free since then. Similarly, if India is to make optimum use of technology in its smart cities, not only can we be better prepared to face natural disasters, but we can also ensure maximum numbers of lives are saved, with measures being implemented speedily.